Albert Island is a new, sustainable development project located to the east of City Airport, in the Royal Docks. Albert Island will build on the Royal Docks’ formidable strengths in terms of geography, history and people. 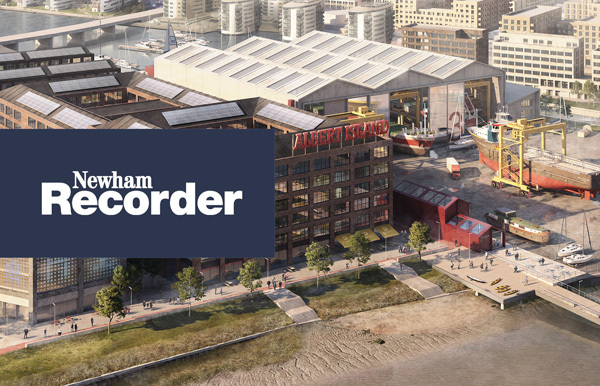 Albert Island is located immediately to the east of City Airport in London’s Royal Docks, an area of the capital that is undergoing an exciting transformation as part of ambitious regeneration plans, recently announced by the Mayor of London and Mayor of Newham. Over £300 million pounds of investment has been committed over the next five years to help unlock the area’s extraordinary potential including considerable investment in transport infrastructure, arts and culture, digital connectivity, business growth and more. 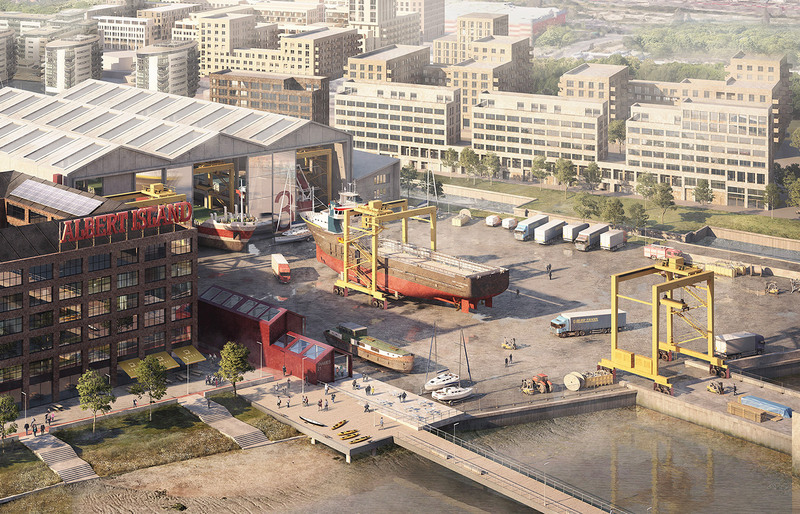 The 25-acre Albert Island site, owned by the Mayor of London, is a vital part of the regeneration of the Royal Docks. In March 2018 London and Regional were awarded the contract to redevelop the site. Working in partnership with the local community and key stakeholders, the aim is to create a thriving and sustainable commercial, educational and innovation hub on the Thames and to provide a creative boost to the river environment and economy. We hope Albert Island will flourish within the Royal Docks Enterprise Zone in the years to come. 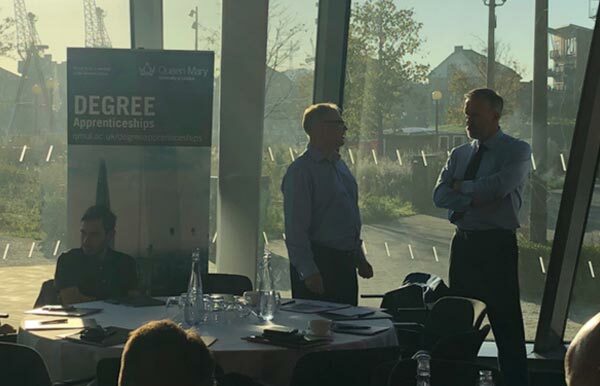 Albert Island and educational partners including Newham College and Queen Mary University of London, met for a summit with employers..
For centuries, the Royal Docks were the centre of the shipping industry. 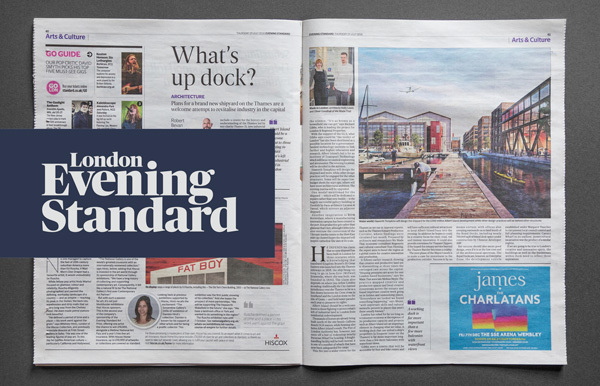 Now a new development is set to ensure that returns..
Plans for a brand new shipyard on the Thames are a welcome attempt to revitalise industry in the capital. What’s being claimed as the first new shipyard in London for some 300 years could soon be a reality..